At the Simpson Law Group, we want to help you secure the compensation you need, from medical expenses and lost income to pain and suffering damages. When you need a San Diego dog bite attorney. While it may seem cliché, mail carriers do actually get attacked by dogs more often than the rest of the population. To be fair, they go door-to-door more than anyone else, so they are bound to run into an angry pooch every not and again. It turns out that San Diego sees the fifth most attacks on mail carriers of any US city. “The totals are still too high,” said SC Service Safety Director Linda DeCarlo. Nationwide, these attacks are down thanks to training and awareness, but it is still a major problem. Guess what? It is not just a problem for mail carriers. 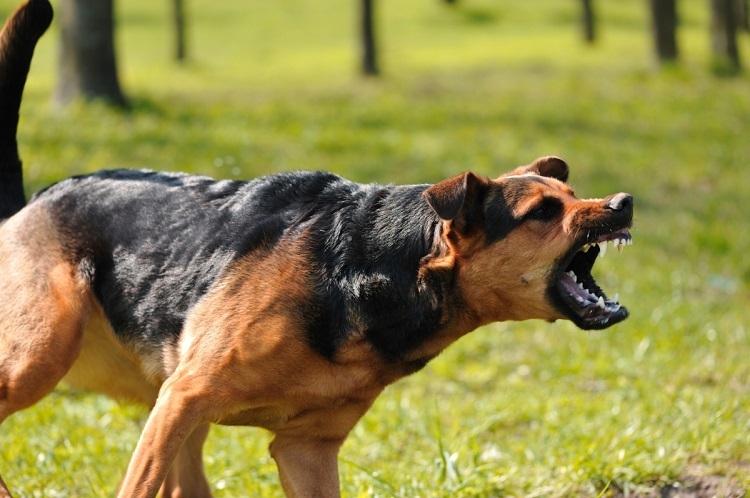 You may be surprised to learn just how many dog bites occur to the general public each year. At the Simpson Law Group, we want to help if you have been bitten or attacked by a dog and the incident was another person’s fault. When you need a San Diego dog bite attorney, call us today. We want to give you some statistics that may surprise you concerning dog bites. The CDC says that there are approximately 4.7 million dog bites each year in the country. While many of these bites lead to superficial injuries, there is major potential for more serious injuries. Infections from a bite can lead to complications beyond the site of the injury. There may need to be emergency care or surgery. Plastic surgery is often necessary for a person to make a full recovery. But how many people actually need treatment? Around 800,000 each year. The costs of treating a dog bite will depend on the severity of the injury, but we know that surgery can be incredibly expensive. One thing many people do not consider is the cost of the emotional damage after an attack. These are scary incidents, especially for children. Many people report symptoms of PTSD in the aftermath of a dog bite or attack. If a pet owner violates local leash laws or does not have their pet properly contained on their own property, they could be held liable for any injuries their dog causes. They could also be held liable if they knowingly let an aggressive dog they own be around other pets and people. It may seem like a freak accident, but the truth is that most dog bites are preventable if their owners care for them properly. If a dog owner’s negligence contributes to the injuries of another person, they should be held accountable for their actions. At the Simpson Law Group, we want to help you secure the compensation you need, from medical expenses and lost income to pain and suffering damages. When you need a San Diego dog bite attorney, you can contact us by clicking here or calling 619-236-9696 for a free consultation.